In this spin-off of "Chicago Fire," two distinct groups of the Windy City's finest law enforcement officials each battle a different level of criminal. While the uniformed beat cops take on the street-based crimes, the members of the Intelligence Unit deal with major offenses such as organized crime, drug trafficking, and kidnapping. 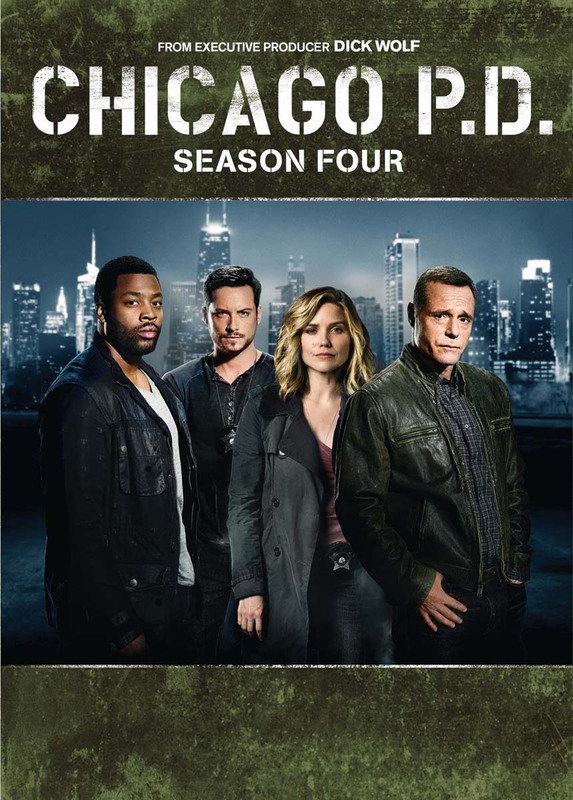 Jason Beghe, Jon Seda, Sophia Bush, Jesse Lee Soffer, and Elias Koteas star.23 episodes on 6 discs.